Despite his expertise, he keeps getting his Instagram posts pulled down. In fact, his whole page was briefly shut down earlier today. Fif thinks he knows what the problem is. And it's his old pal Ja Rule. 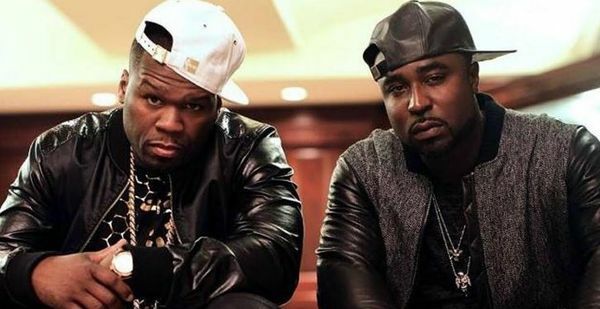 "This is the b!tch that keep reporting me," 50 wrote over a photo of Ja. 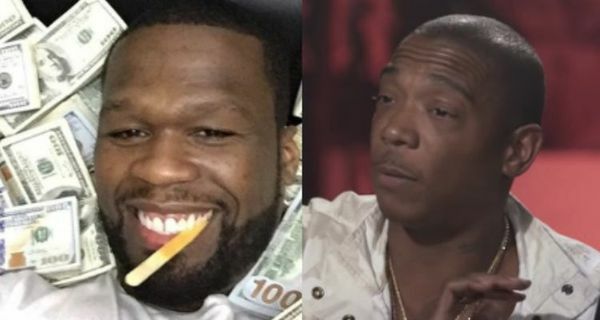 Ja Rule and the Murder Inc crew have a history of accusing 50 of real life snitchery, and Ja used the opportunity to revisit those old charges. Does Ja get any strap points for that response?